At the same weekend golf tournament where Justin Timberlake made everyone smile by busting out "The Carlton" dance with baller Stephen Curry and Alfonso Ribero, JT had a less joyful moment according to TMZ. The gossip site reported that while Timberlake was attending the 27th annual American Century Championship in Lake Tahoe a man in the crowd slapped the singer on the right side of his face. "Bro, why would you do that?" Timberlake is heard yelling at the unidentified man, who reached out to touch the star as he walked by with a few beefy minders. TMZ said that police caught up with the man, who reportedly refused to leave the premises and arrested him for disorderly conduct after he allegedly became belligerent. 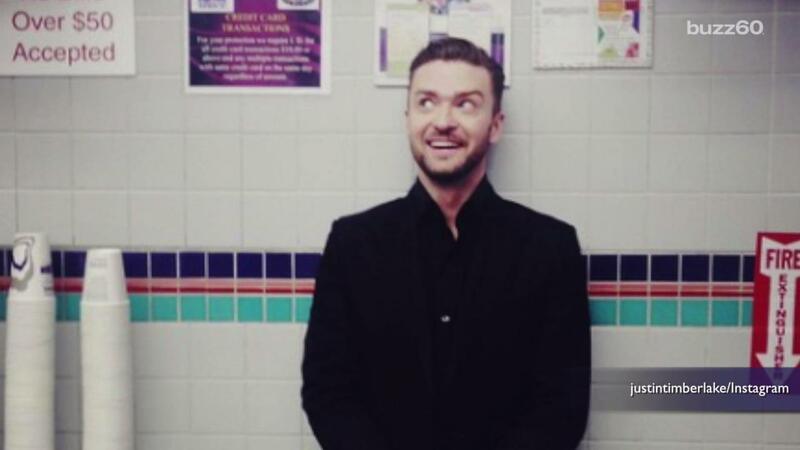 Timberlake reportedly declined to press charges against the man who said he just wanted to "touch" the singer. A spokesperson for Timberlake could not be reached for comment.